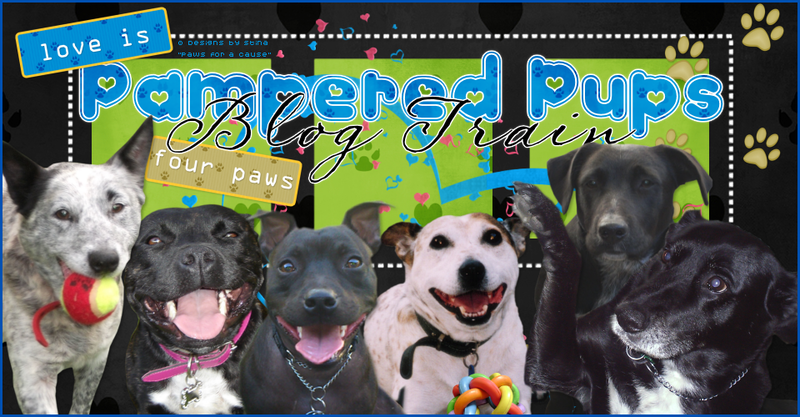 Welcome to the first Pampered Pups Blog Train! Formerly known as the Brat Pack, we have undergone a revamp, name change and a new look in honour of our faithful four-legged friends. 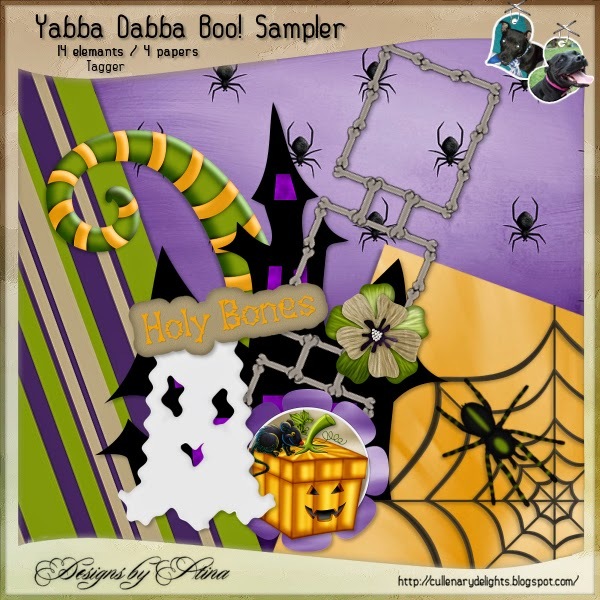 As our first train departs, we are celebrating Halloween with "Yabba Dabba BOO!" and there are plenty of goodies for you this month. So jump aboard and enjoy the ride! November 2014 Sign Ups - "Hot Toddy"